Chôro No. 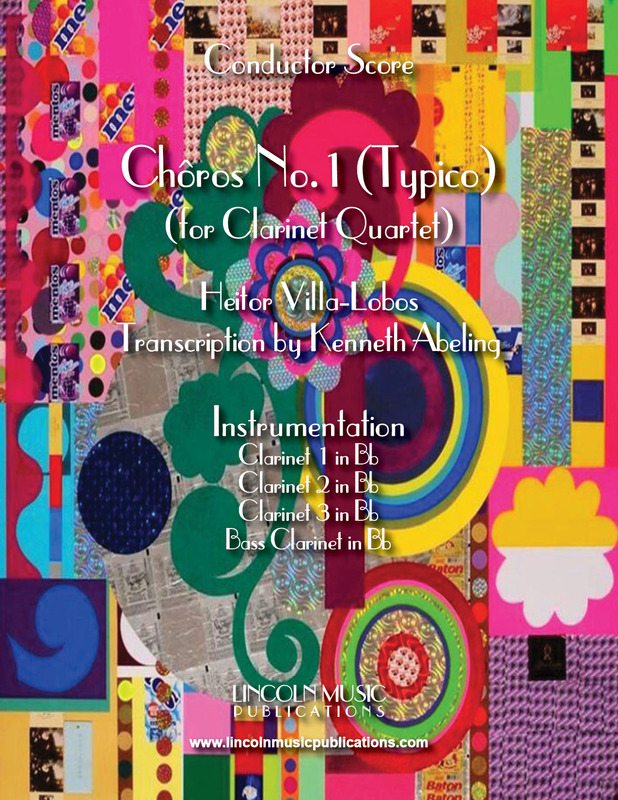 1 (Typico) By Heitor Villa-Lobos transcribed here for Clarinet Quartet. Written originally for Classical Guitar this Tango-ish piece translates well to chamber groups!